IIT-HOME continues its tradition of brilliant results in Engineering Entrance Examinations in 2018. Given below is a summary of the laudable achievements by IIT-HOME students in different examinations. The highlights endorse IIT-HOME’s commitment to excellence at the top along with equal focus and a holistic approach towards all examinations ensuring that all students at the Institute succeed and not just a handful of toppers. 161 IIT-HOME students qualify JEE ADVANCED 2018. IIT-HOME scored quintuple century for the first time in number of students being eligible for JEE Advanced (second stage after JEE Main). 40 students in top 10,000 AIR of JEE Main 2018. 14 students have scored 350+ marks in BITSAT. A total of 100 students have scored more than 90% marks in XII Boards. A total of 161 out of 502 students preparing for JEE ADVANCED 2018 qualified the exam. Among the qualified students, 110 students have qualified in the Common Merit List (CML) by scoring more than the general category cut-off while 51 students have qualified in the reserved category list. The list of qualified candidates consists of 25 girls and 136 boys. Top rankers from IIT-HOME include Anurag Kalantri (AIR 749), Kartik Nirmal (AIR 1034, 109 OBC), Somnath Mukherjee (AIR 1278). A total of 502 out of 654 students qualified JEE Main 2018 from a single centre of IIT-HOME, and were eligible for Centralized Counselling Procedure for admissions to NITs. A success rate of 76.7% was achieved as compared to the All India Success Rate of #% (A total of # candidates have qualified out of approx. # candidates who appeared for the exam). 502 off the 412 qualified students qualified in Common Merit List (CML) by scoring more than the general category cut-off of 74 marks out of 360. A total of 90 students qualified the exam in reserved category list. The list of qualified candidates consists of 99 girls and 403 boys. 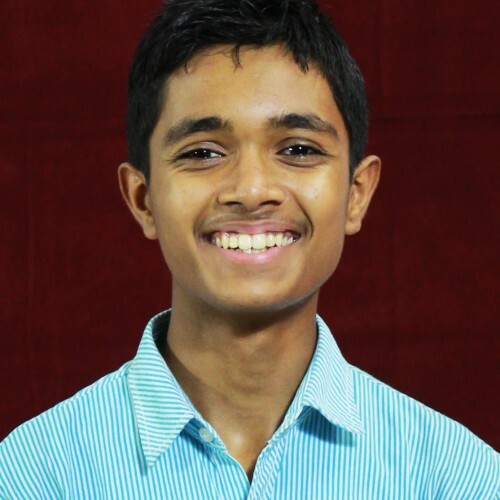 IIT-HOME topper Siddharth Agrawal scored 274 marks out of 360. Anvay Karmore, who scored 262 marks is OBC topper from IIT-HOME. 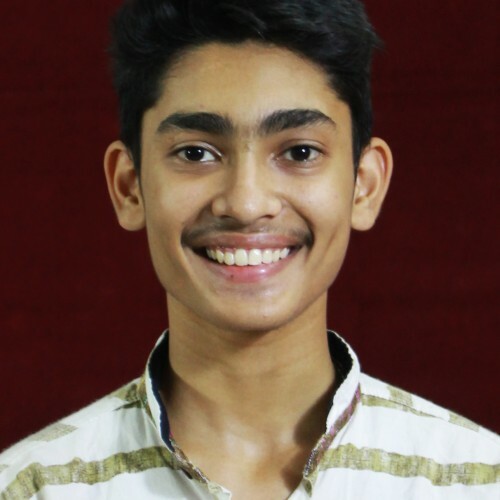 Avish Wagde, who scored 185 marks is SC category topper from IIT-HOME. 502 students appearing for JEE Main 2018 were eligible to appear for the next level – JEE Advanced 2018. 4 students scored more than 370 marks out of 450, a good score in BITSAT. 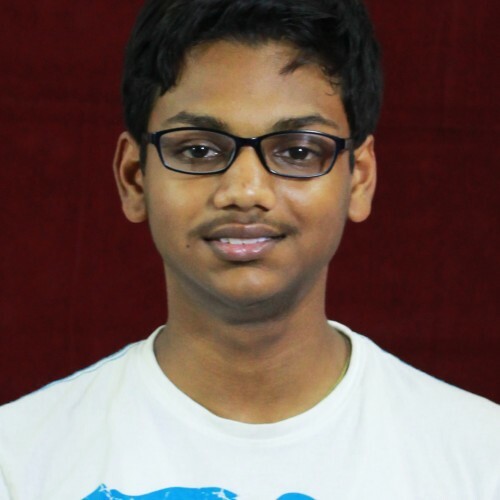 These include Aditya Bodade with score 396, Siddharth Agrawal with score 382, Chakshu Pikalmunde with score 373, Somnath Mukherjee with score 370. A total of 51 students scored more than 300 marks out of 450. 155 students scored more than 250 marks which is approximately the cut-off score for admission to BITS colleges. 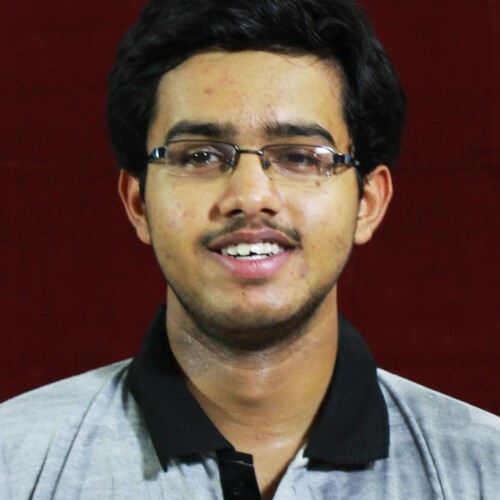 Shubham Ekapure, who scored 95.69% aggregate marks is the XII Board topper from IIT-HOME. A total of 6 students scored more than 95% aggregate marks. They include Manthan Surkar, Umang Chandak, Kartik Nirmal, shubhan Rukmangad, Riddhi Ghate. An astounding 100 students from IIT-HOME scored more than 90% aggregate marks in XII Boards. 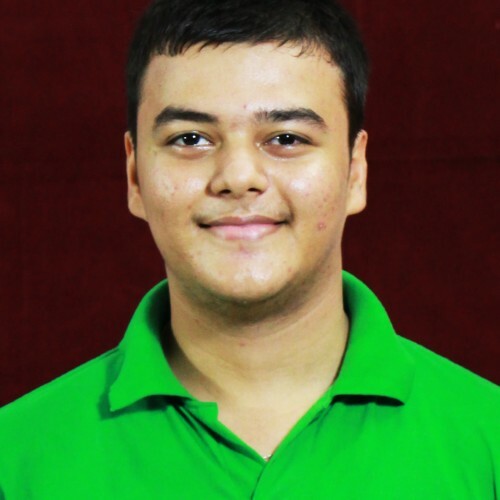 Umang Chandak is the PCM group topper from IIT-HOME with a PCM group score of 97.34%. A total of 18 from IIT-HOME scored more than 95% marks in PCM group. 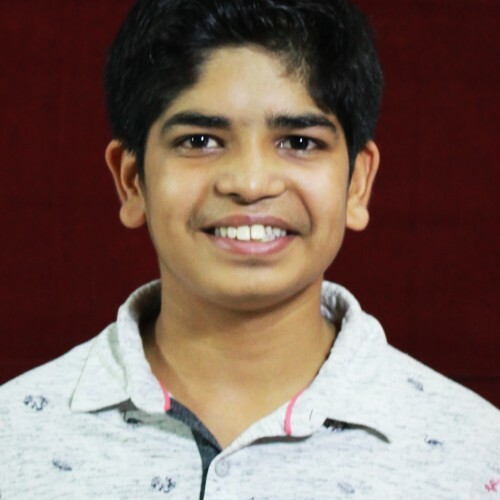 They include Umang Chandak, Shashwat Mahale, Avish Wagde, Manthan Surkar, Sayali Shilaskar, Shubhan Rukmangad, Archit Golatkar, Deep Kalantri, Abhishek Singh, Milind Kharwade, Kartik Nirmal, Sarang Chavan, Riddhi Ghate, Omkar Mohije, Aditya Bodade, Rohit Rathi, Yatharth Parate, Akshata Kinage. commendable total of 81 students from IIT-HOME scored more than 90% marks in PCM group. Below is the list of students who have achieved laurels in OLYMPIAD & other prominent competitive examinations in the year 2017-18.